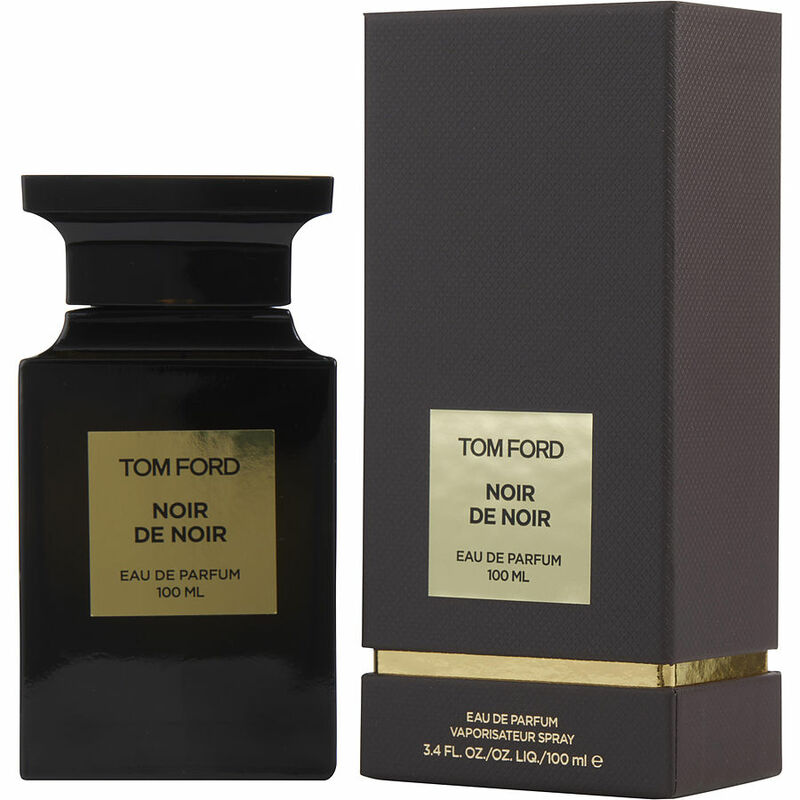 Tom Ford Noir de Noir is a gem. Can be mixed with a very light spray of a musk if you want to make it last even longer. Stays on all day easily.